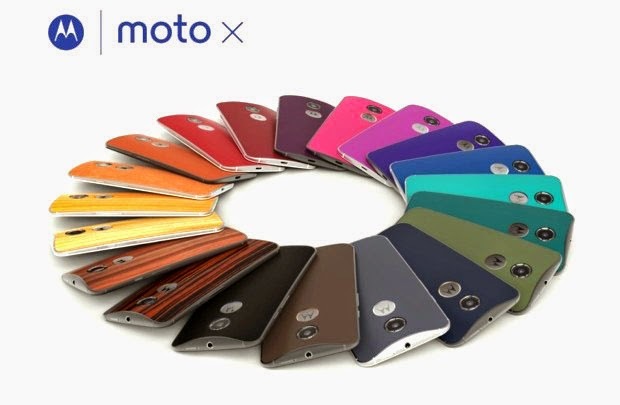 Here is the Moto X phone I designed for myself in the MotoMaker. I did a Black and Red theme. Front and back both in Black with Metallic Red Accents. I added the Black Leather back...because yesssss a black leather jacket for your phone...soooo rock n roll. Leather backs are available in Black, Cognac, Navy and Natural and are sourced from Horween. Maybe engrave some Blondie lyrics? This phone boats some pretty specs too. A 5.2 inch HD display and a curved frame that fits comfortable in your hand. It allows your to use your voice to control all of your favorite apps like Facebook, Twitter, Google Play, and Pandora. It even knows where you are! In a meeting or in the car it will adjust to your preferences. Because this phone does it all it should have a name right? You can name your phone and he or she will respond by voice commands to questions. 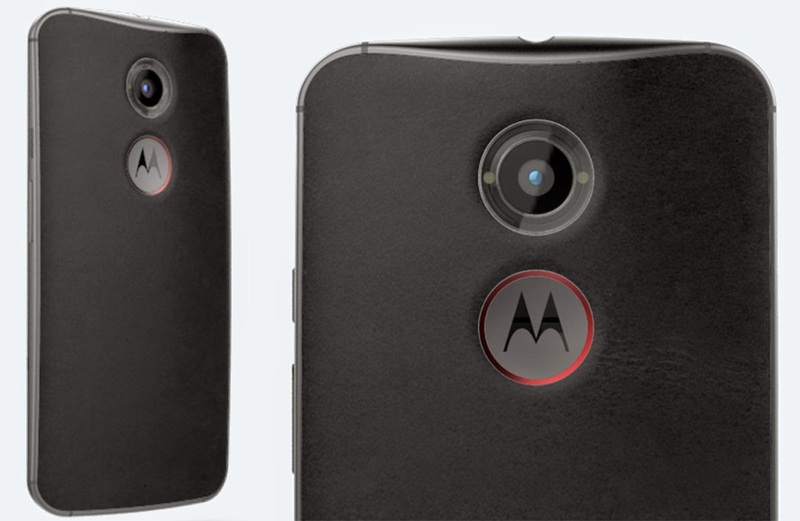 The camera in the Moto X guarantees you'll capture every cant-miss moment even in dim lit situations and indoors. The Best Shot feature takes several photo's for you before and after you hit the button and allows you to select the best one. It can even identify and organizes your photo's in to themes like "Holiday Party" which you can add special effects and music to. This was a big seller for me because I have to have organization even in my digital life. 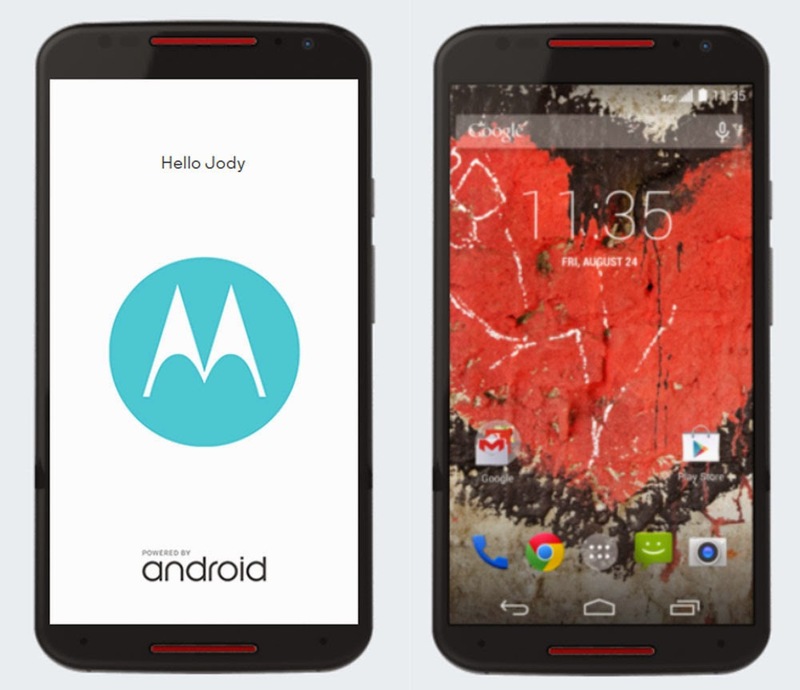 The new Moto X is everything you want in a premium smartphone without the premium price. 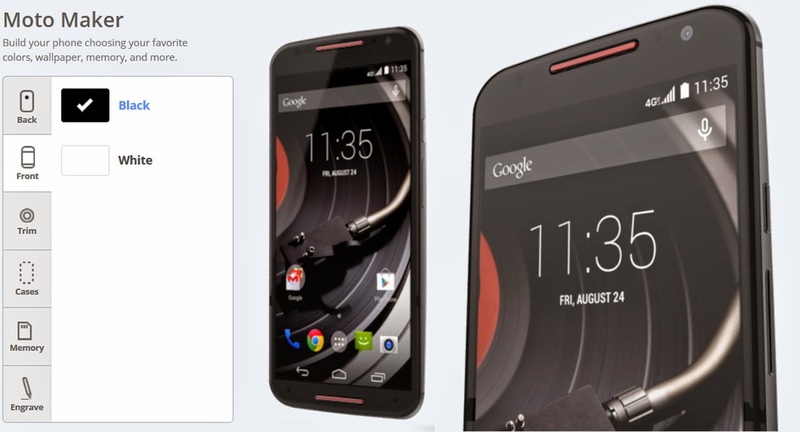 It is available for $99 with a two-year contract and $499 without a contract. Add $25 for the wood or leather backs. Happy customizing in the New Year!